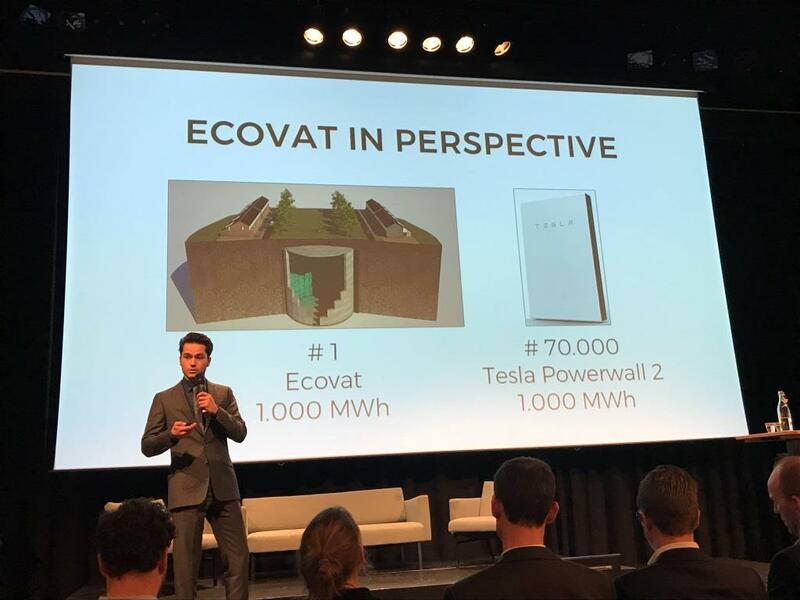 Ecovat has won the Energy Startup Challenge powered by Rockstart during FLEXCON 2017. 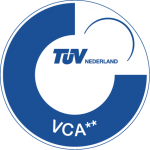 Ruud van den Bosch represented us with a powerful pitch. With this pitch we’ve won the Challenge. Congratulations Ruud! 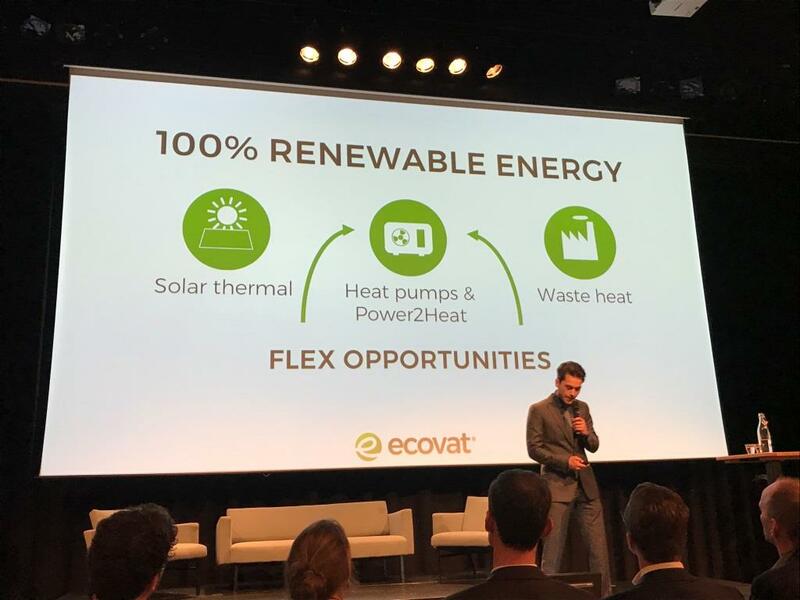 FLEXCON 2017 is a new international conference that brings together parties who share the common goal to engage consumers in the flexible energy revolution. 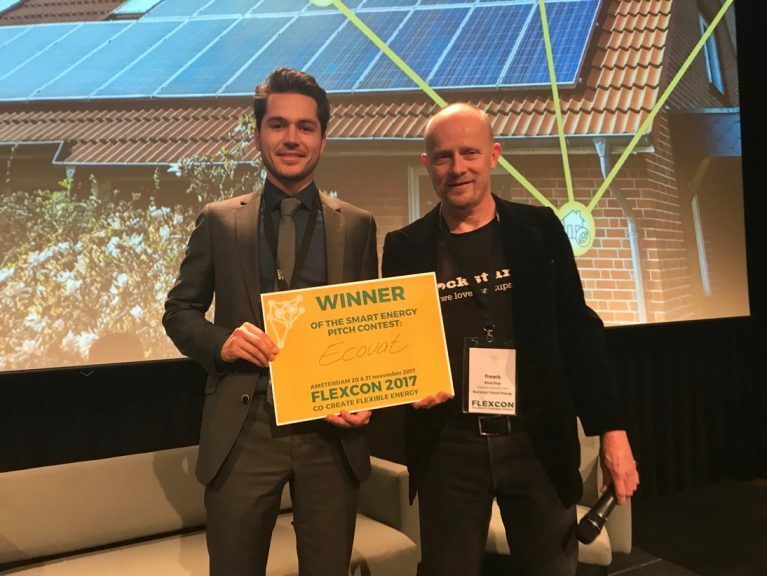 FLEXCON 2017 is organized by the Flexiblepower Alliance Network (FAN).